Fans of the blue-haired swordsman rejoice! 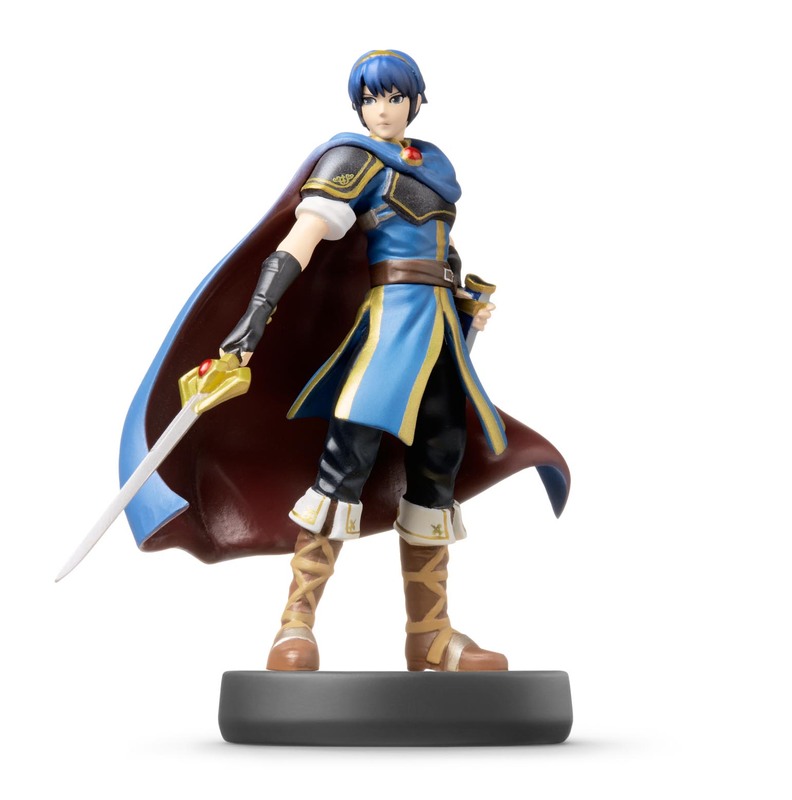 According to Nintendo rep Bill Trinen, the sought-after rare amiibo is going to be replenished later this year. That is especially good news after it was revealed that upcoming game Code Name S.T.E.A.M. will have Fire Emblem amiibo functionality on the New 3DS. Players will be able to bring Marth, Ike and Robin into battle by scanning them in on the new portable. However, Nintendo made no mention regarding whether other hard to find amiibos would be replenished at retailers. So fans of Captain Falcon and Villager may be out of luck. Regardless, Fire Emblem fans have a lot to be happy about!